Why Join Greater Dallas Bicyclists? The vision of Greater Dallas Bicyclists is to provide an organizational structure that enables our members to fully experience the fun and adventure of cycling in all its various forms. To promote bicycling as a lifetime activity that encourages good health, wellness, friendship, skill and personal accomplishment. To work together as a club to have a greater impact on bicycle safety and the community we live in. To provide education to enable bicyclists and motorists to share the road safely. Bicycling as an activity that promotes wellness, health, friendship, recreation and transportation. Legal and courteous operation of our bicycles. Bicycle safety and education and community service. Individual and team participation and achievement. Nurturing and respecting one another's abilities. 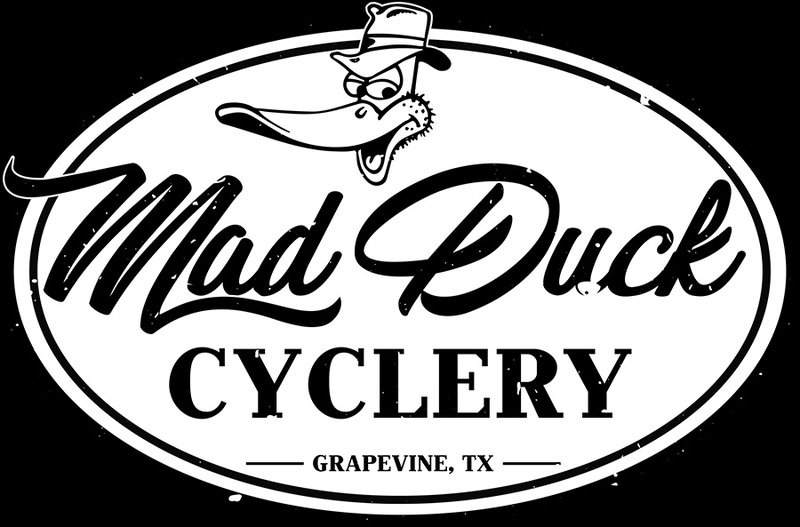 The Greater Dallas Bicyclists (GDB) was founded in 1973 by a few bicycling enthusiasts who wanted to get together for some recreational rides on weekends. Interest has grown so that today it's a 408-member organization that is active in most aspects of bicycling. To some of our members, the ideal ride is a leisurely ride during the Sunday Roll. For others, it’s the learning curve of group riding during our Starter Ride for New Riders or the ride around the DFW Airport. And for some, it’s the pleasant country riding with minimal traffic during the Best of the Southwest or the Mesquite rides. Others like to challenge themselves during our monthly Time Trial during the summer. Others like to move from road bikes to trail riding around White Rock Lake on mountain bikes as the seasons change. We even have a few that get a thrill out of racing in a pack of riders at 20+ mph or ride long distances whenever they get a chance. Whatever your abilities and interests may be, the chances are good that you'll find kindred spirits in GDB. We like to socialize and grab lunch together as much as we like to ride. Besides our annual picnics and holiday party, we travel to Oklahoma for our annual getaway weekend to Lake Murray. We have hosted the annual Super Bowl Sunday ride to the West End since 1984 for riders of all the area clubs. Our major event of the year is the annual Lancaster Country Ride which began in 1997.